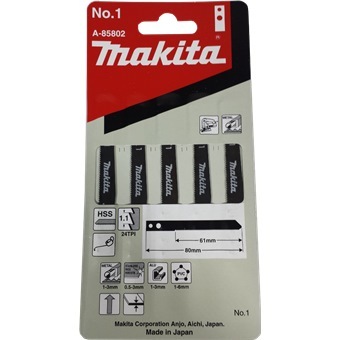 MAKITA JIGSAW BLADE NO:1-5PPPFor mild steel, stainless steel. Also for corrugated plastics and tough plastics. For mild steel, stainless steel. 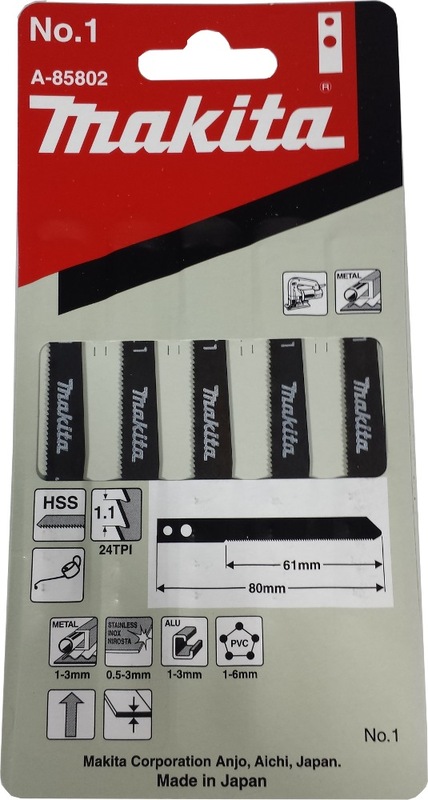 Also for corrugated plastics and tough plastics.